Shuya and Yoshihiro Okino are the brothers behind Kyoto Jazz Massive, Shibuya club The Room, and the Crossover Jazz Festival. 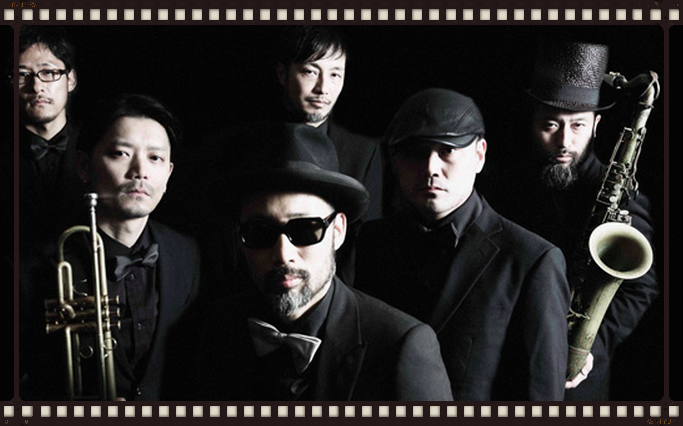 The Okinos now mark 20 years of stylish music making with Mission. Out on Universal Japan, Mission groups six of Japan’s jazz finest including sax pioneer Naruyoshi Kikuchi for a tour through the rich Blue Note discography. 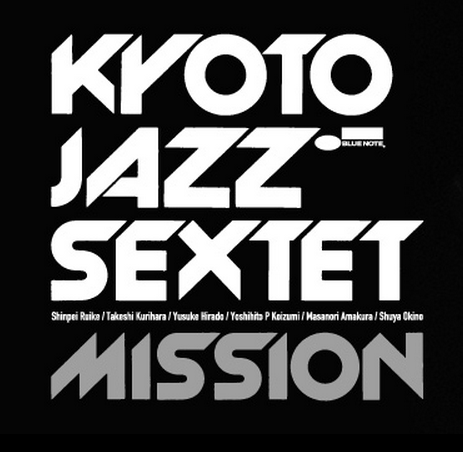 Featuring tracks by Wayne Shorter, Herbie Hancock and more giants under the direction of Shuya Okino, Mission represents the latest result of the Okinos’ dedication to bringing jazz to the dance floor.